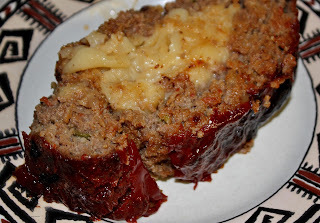 Food Adventures of a Comfort Cook: Meatloaf Again? Stuff It! …and so it came to pass, three pounds of lean ground beef defrosted and I am clueless as to what to do with it. I had a game plan when I took it out of the freezer, but the idea just seems unappetizing suddenly. Writers get “writer’s block”, so shouldn’t a cook get “I don’t feel like cooking now block”? *sigh* but the meat is defrosted, can’t be refrozen and finances dictate that eating at a restaurant is not feasible. Personal recipe book out, flipping through the pages, looking for a meal that can be made without too much effort. Aha! The old time favorite that seems to bring a sense of comfort and satisfies…meatloaf! What to serve with it though? So tired of mashed potatoes with a vegetable; wait, wait, I have leftover homemade macaroni and cheese. Oh dear, that’s when the desire for something simple and easy got kicked into creative gear. Of course, no article on cooking will be complete without a bit of historical referencing. Meatloaf was not an American culinary invention; sorry to burst your bubble Betty Crocker. A manuscript, called an Apicius, dating back to 900 A.D., is a collections of recipes; one being a loaf made of minced meat (real meat, not the fruity stuff put into pies). The Apicius was named for Marcus Gavius Apicius, a Roman gourmet who lived during the reign of Tiberius. American meatloaf’s origin began with the Pennsylvania Dutch (Amish and Mennonite) who brought a recipe for scrapple (mixture of cornmeal and ground pork) from their homeland, Germany. Basic of meatloaf, a ground meat mixed with some type of ground grain, maybe seasoned with herbs and spices, then baked or smoked. The “loaf” part of the name indicates the cooking was done in a loaf pan of some type which made for easily portioned slices. Served with brown gravy, that’s Swedish style; stuffed with hard boiled eggs, ham and cheese is welcome to Italy; ketchup, tomato sauce or brown sugar glaze on top and hello to the USA. 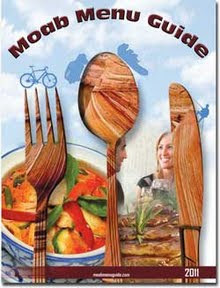 International cuisines have developed their own styles as trading of goods introduced new foods, spices and cooking techniques. What happened with my basic meatloaf? I took the macaroni and cheese and served it up of course, inside the meatloaf. That’s right, I stuffed it! The aroma in the kitchen was awesome, but the taste of the final product was out of this world. Preheat oven to 375F; line a 4 quart baking dish with aluminum foil and spray foil with nonstick cooking spray. 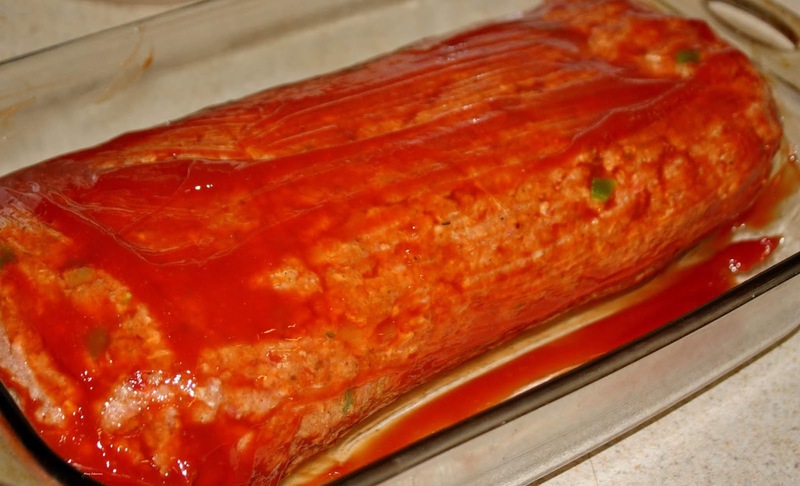 Line a large jelly roll pan with parchment paper, wax paper or aluminum foil. Note: The Macaroni and Cheese used should have been made previously and refrigerated in a rectangular container to make for easier slicing. My macaroni and cheese is a 4-cheese recipe; perhaps I’ll share that in another article.